Back in the days, Motorola was considered as one of the tech giants, which admittedly produced some fine mobile devices of its time. Now, it’s been a while since we have heard from the company regarding a high-end smartphone. However, some new reports suggest that the firm might be joining the foldable smartphone league as well, with Samsung already planning to launch one next year and Apple presumably in 2020. 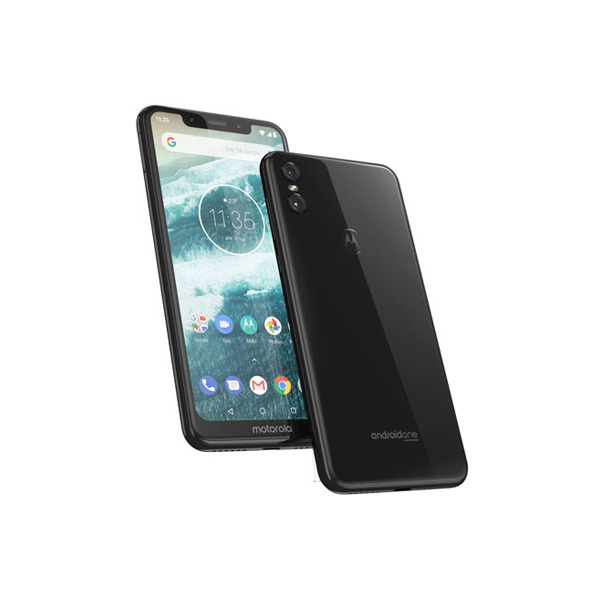 As such, Motorola has recently been granted a patent for its foldable mobile phone, depicting the company’s unique idea of using ‘heat’ to handle the crease formed by the repeatedly folding and unfolding of the device. There will be heating elements placed in the hinges of the foldable phone that will rise up the temperature on the certain areas of the display that would’ve been affected by the repetitive use, to prevent any sort of screen deformation or other kinds of damage. In addition, some other reports shed light on few other information about the smartphone. As reportedly, the device might come with a dual-camera setup, hinges would be placed on the top center as well as the top bottom, so the device could be foldable in both directions, and the displays would also be able to stay in the foldable positions instead of just snapping shut. 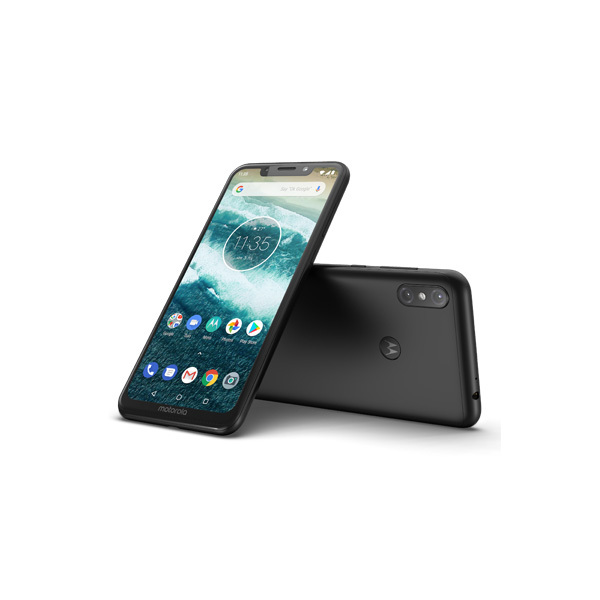 It is noteworthy that we do currently have a foldable smartphone on the market, namely, ZTE Axon M. However, the device failed to get the praise for its buggy software and voluminous design. Not to mention, Huawei is in plans for a similar device as well. But it is unknown yet that which brand would conquer the foldable technology. Only time can tell (or perhaps some leaks). 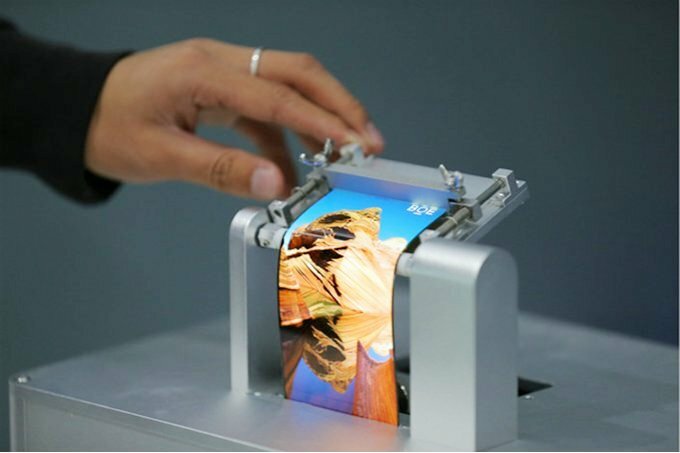 What is your take on the foldable smartphones? Let us know down in the comments. For more news on technology, keep following TechJuice.